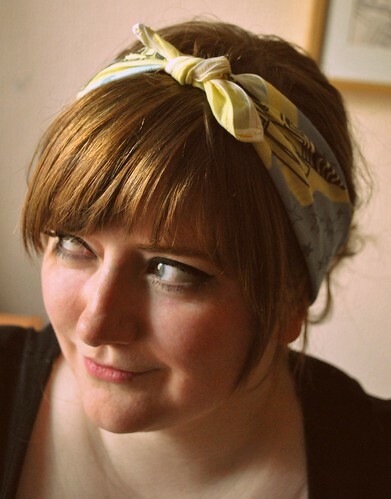 I'm meant to be saving up (trying to fund the -slightly- impulse holiday buy plus mortgage saving, ugh), but when I saw the latest scarf by Olivia Mew I couldn't resist. It has droids on it. 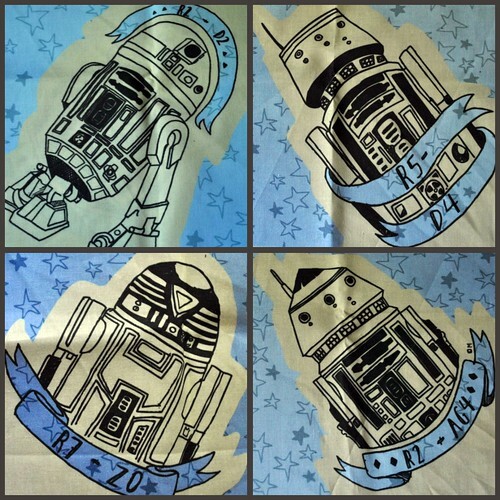 DROIDS. These are droids. They are cool. AND the colours go really well with my hair. See? It was meant to be. 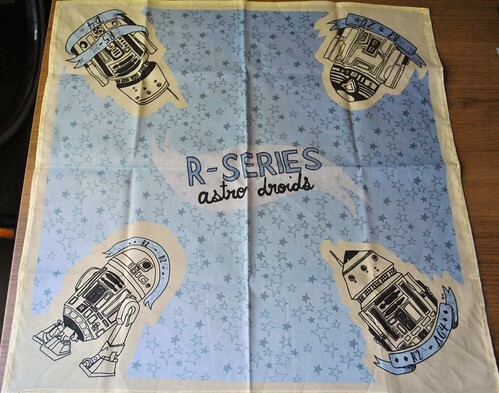 Pretty much the best $20-I shouldn't-be-spending-but-DID-spend-because-it's-a-star-wars-scarf. 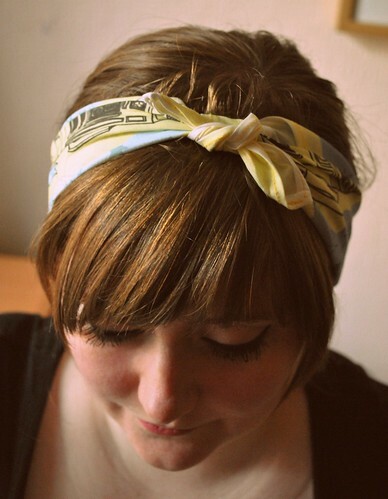 It is available here, along with an amazing cat scarf (which I managed to resist, but may cave in post-pay day). I feel like such a Jedi.